The plugin “Theatre WP” makes easy the work of developers and designers who use WordPress to create websites for troupes and Performing Arts Companies. 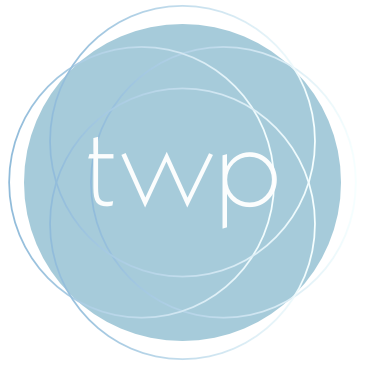 Theatre WP is intended for designers and developers using WordPress to setup a performing arts company website. A Theatre WP theme is coming soon for you to use it as a template. This plugin provides productions and performances management. What does the plugin include? You can copy the files located in includes/templates within the plugin directory to your theme's directory and modify it to your liking. If your company is using this plugin, send me a message to contacto at bolorino dot net or @bolorino via twitter and I'll add a link to your website here. Works now with (almost) any theme!